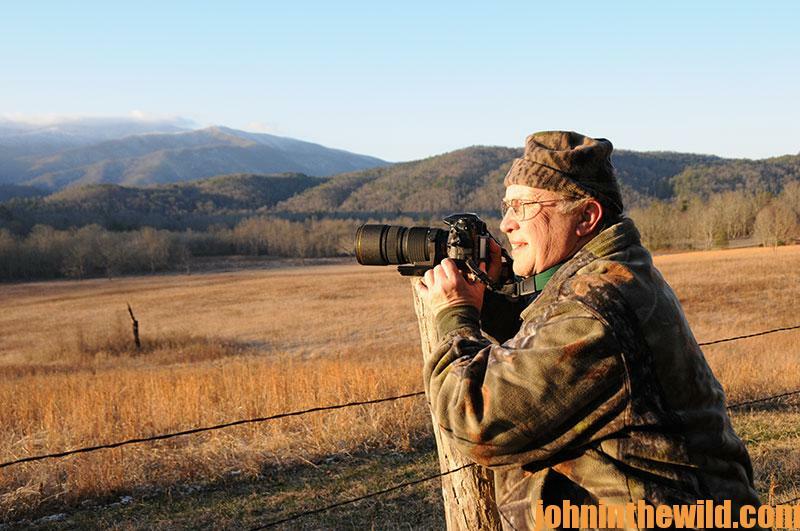 Every month, John is on the road shooting photography and interviewing folks to bring the outdoors to this new generation of consumers who demand real-time information. Photo-rich, informative daily content on your website and social media channels is the most important key to successful digital marketing for your company. Individuals who participate in outdoor activities want useful, reliable, entertaining information they can use to be successful that day or that week when they go to the woods and waters. The world has changed, and the way outdoor information is delivered to individuals also has changed dramatically. Most people under 50 years old get the majority of the information they want instantly from portable, digital devices. Your best marketing and sales strategy will align with those preferences, and your online content should support what your customers are looking for. 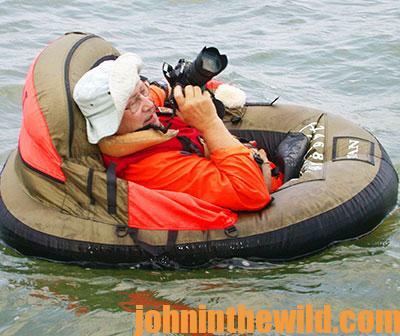 John captures the tips, tricks and proven tactics from professional outdoorsmen on a regular basis, turning their stories into digital strategies for your brand. Companies that provide this type of helpful information that sportsmen can access anytime day or night on their cell phones, portable computers and/or tablets will increase their sales along with their number of loyal, branded customers. John’s not afraid to get a little dirty to make your brand look great! Don’t worry about the challenge of creating timely, up-to-the-minute content for your target audience. Let John E. Phillips and the team at Night Hawk Publications handle that for you! Finding personal stories accompanied by fabulous photographs on a daily basis are major tasks for most companies. 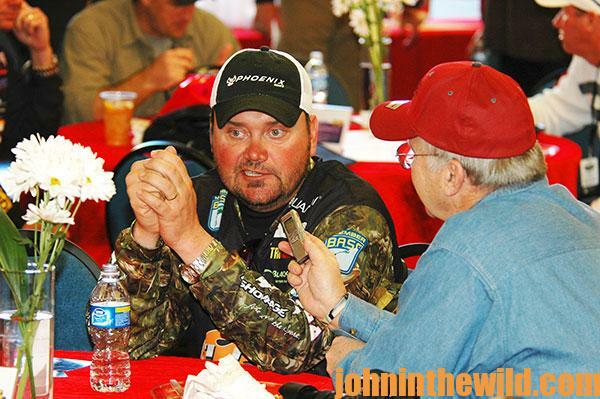 However, John E. Phillips interviews some of the nation’s top outdoor individuals and TV personalities every day to provide the most up-to-date, usable, interesting outdoor articles. John E. Phillips’ company, Night Hawk Publications, Inc., will interview your company’s pro staff and write their hunting and/or fishing strategies for your webpage daily. Or, your company can use some of the more than 7,000 articles John already has curated and cataloged that have been pre-written, photographed and videoed for publication on the Internet. For more information, contact Night Hawk Publications, Inc., at 205- 967-3830 or use the form below. We’ll be happy to design a custom digital marketing program for your organization, publication or company. John and the entire team at NightHawk Publications would love to hear from you!